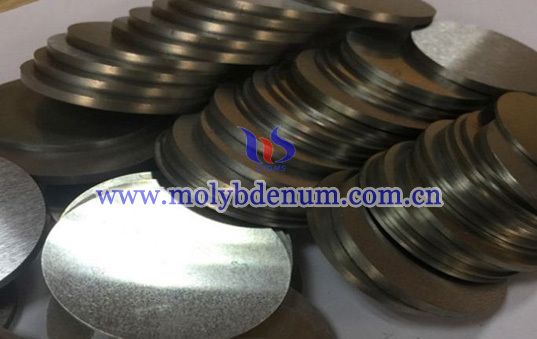 TZM alloyThe first industrial production of molybdenum alloys, in which a refractory metal alloys with high strength, good thermal conductivity and low coefficient of expansion, the recrystallization temperature, while more easily processed and famous. 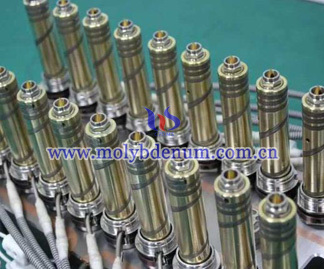 TZM alloyThe components are: from 0.4% to 0.55% of titanium, zirconium, 0.06% - 0.08% 0.04% 0.01% carbon, the balance being molybdenum alloying elements does not exceed 1%. 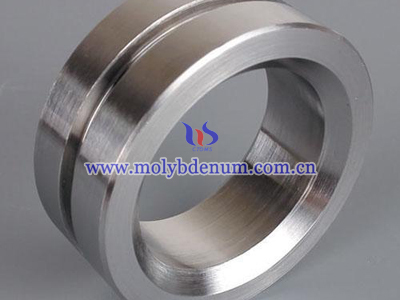 Not only the zirconium alloy further strengthen and improve the recrystallization temperature, but also expanded the solubility of carbon in molybdenum, and to heat sensitive alloys have effect. 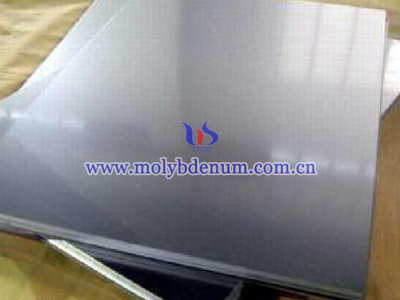 Titanium-zirconium-molybdenum alloy organizational structure is a solid solution of molybdenum on a substrate, was massive distribution of a small amount of Mo-C and dispersed TiC, ZrC. 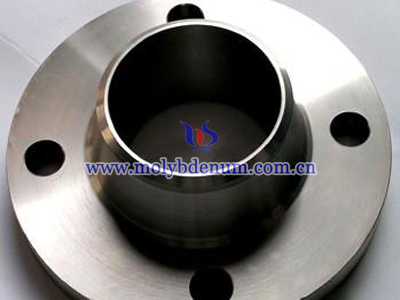 These small elements molybdenum, whether the mechanical properties are greatly improved room temperature or high temperature, the recrystallization temperature higher than that of pure molybdenum, about 300 ℃, compared with tungsten, tungsten-molybdenum alloy strength although higher than that, but the tungsten the density 19.3g/cm3 TZM molybdenum alloy is 1.87 times, so TZM alloy strength than pure tungsten high. 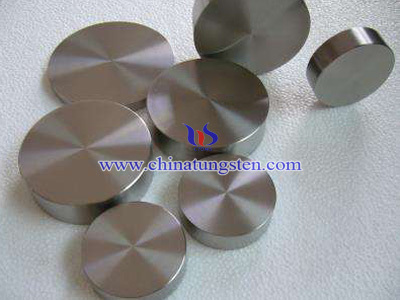 TZM alloy production methods are melting and powder metallurgy French. Powder metallurgy method can save vacuum consumable arc furnace, large extrusion machines and hammers and the corresponding high-temperature furnace and other large equipment, so to simplify processes, shorten the production cycle, reduce energy consumption, production capacity and yield increased exponentially , so the cost is greatly reduced.